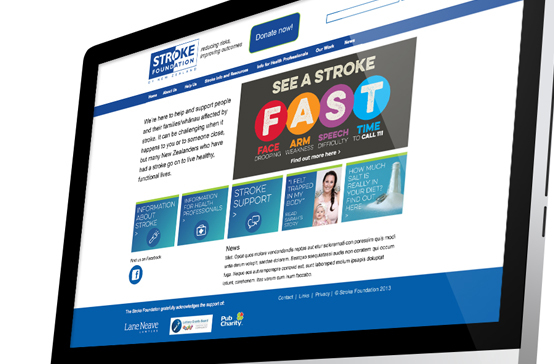 The Stroke Foundation of NZ wanted to increase the awareness of key signs of stroke amongst key New Zealand audiences. We had a limited budget, so rather than try and spread ourselves too thinly across the country, we developed a pilot campaign based in a high-density target audience area – the Waikato NZ. The aim was to develop a model campaign that, if successful, could easily be scaled up to national role-out when funds allowed. 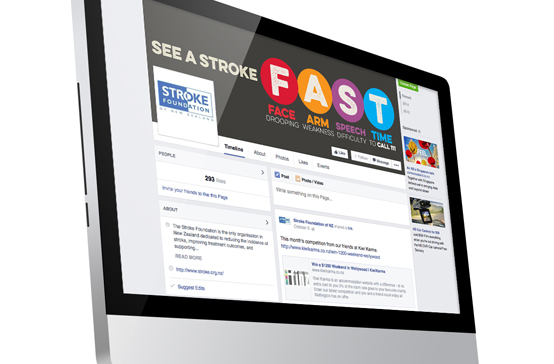 Using the internationally recognised acronym F.A.S.T, we developed a multi channel campaign compromising of television, print and digital promotion, including Facebook and Google display/text, and community-based collateral items. Our work included development of strategy, creative and production. 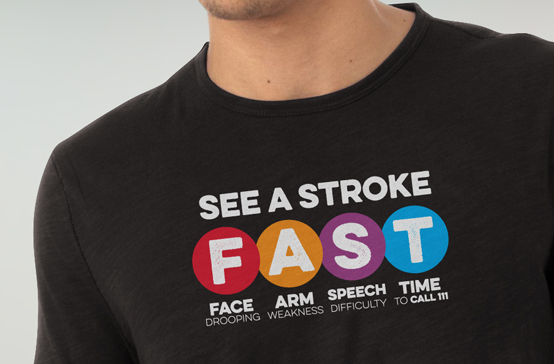 Increase in awareness of all 3 signs of stroke amongst our target audience from 2/10 people pre-campaign to 4/10 post campaign. A 50% shift, after a target of 10% shift. 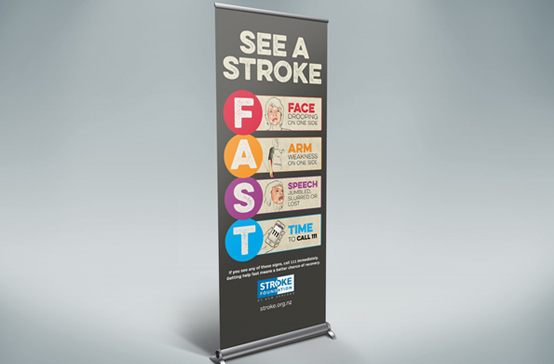 We worked with RAMP to design and implement a regional campaign to raise awareness of the signs of stroke. From the outset they exceeded expectations in meeting our tight budget and timeframes. Their attention to detail, creativity and understanding of the brief was second to none. Not only did the outcomes of the campaign exceed our expectations, but they also exceed those of international campaigns with significantly more funding.